This time not only does Bond get the girl, but he marries her too. 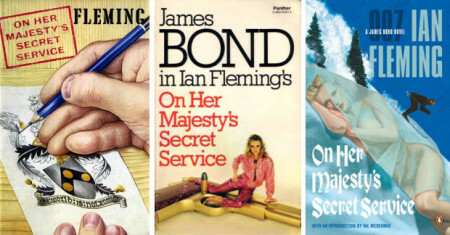 Marking the second book of a trilogy, On Her Majesty’s Secret Service is best read after Thunderball. The story starts in Royale-les-Eaux with Bond saving a girl from drowning herself, who turns out to be the daughter of the head of the Union Corse, Corsica’s equivilent to the mafia. 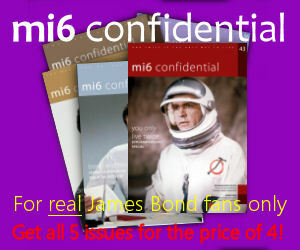 He asks Bond to marry his daughter and as a favour for saving her offers any assistance he can. Bond is trying to track down SPECTRE’s leader, Blofeld, after Thunderball, and the information eventually takes him to Switzerland, where the criminal organisation is planning to attack the UK using biological warfare. 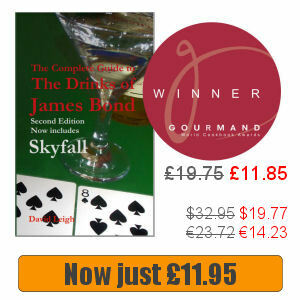 We learn more about the location of Royale-les-Eaux than Fleming had given away in Casino Royale. Bond is driving his Bentley for a night at the tables of the casino, when a girl in a white Lacia Flaminia Zagato Spyder overtakes him. He is on “that fast but dull stretch of N1 between Abbeville and Montreuil” and takes chase. The first opportunity we really have to place Royale is when Bond reaches a sign saying “Montreuil 5, Royale-les-Eaux 10, Le Touquet-Paris-Plage 15”. He then follows the girl through Montreuil and over the Étaples-Paris level crossing, after which “the left-hand turn for Royale came up”. This is where things don’t add up though – the distance from Montreuil to the coast is a total of more than 20 km, rather than the 10 km on the sign. However, 12 km from Wailly-Beaucamp is Berck-Sur-Mer, known at the turn of the 20th century as Berck-Plague. This has the requisite casino and a beach, two attributes essential for Royale-les-Eaux, and at the turn of the 20th century became a place to visit for its air and light, much in the same way as Royale was visited for its spring water. Probably Royale is a mixture of several of the casino towns in the area and placing it precisely is futile.